The Eva Claiborne Institute, in picturesque Tiburon across the Bay from San Francisco, provides advanced technical and business training for skin and spa professionals seeking to enhance their skills, improve retail sales, increase profitability and ensure client retention. The program draws upon Eva’s over thirty-five years of professional experience, which includes working and studying in spas across Europe as well as starting and running her own successful businesses in the United States. Let the Eva Claiborne Institute teach you and your staff the latest in skin and body care techniques. We will show you how to increase retail sales without being “pushy” or offensive and impart you with management techniques that include energizing the staff with new ideas and renewing enthusiasm for their profession. We also offer specialized, on-location training and consulting services. 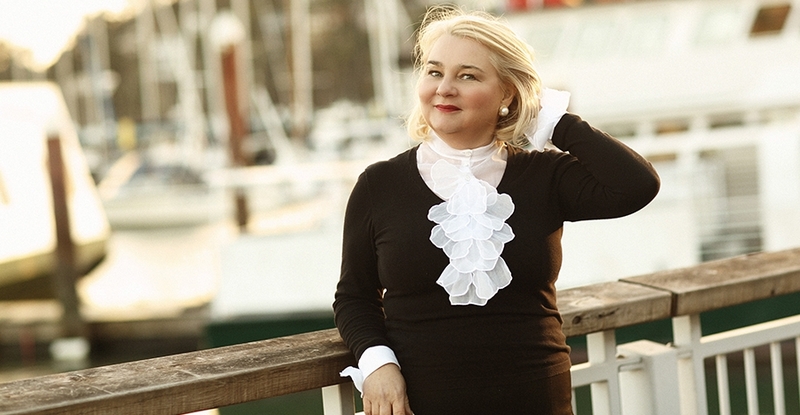 Hungarian born Eva Claiborne has been a practicing esthetician in the US and Europe since 1977. In Budapest, in 1983, she earned her Master’s Degree in Skin Care in a five-year program that included a yearlong internship with a dermatologist. In 1987, Eva left a thriving skin care practice in Hungary for the greater freedom and opportunity available in the United States. Today, Eva owns and manages Eva Claiborne beauty & wellness, an exclusive skin-care spa in Tiburon, California. Eva is an international speaker, trainer, and is the Education Director at the Eva Claiborne Institute.